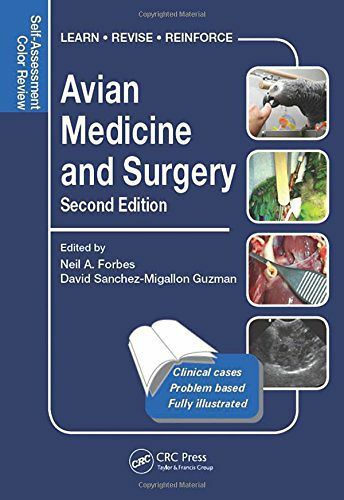 This completely revamped second edition of Avian Medicine and Surgery includes over 260 all-new colour illustrated cases, with questions and answers fully exploring a breadth of diseases and disorders. 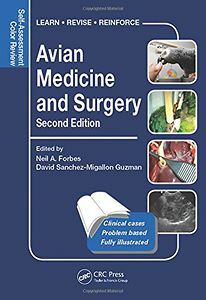 Avian patients are a routine part of the veterinary case load and are being seen by many clinicians across the world. This book provides a unique quick reference for clinicians and a useful self-test for students by offering comprehensive, clinically-oriented information that can be quickly accessed, easily understood and applied. With contributions from leading international authorities with diverse fields of expertise, the book covers a wide range of disciplines, organ systems and species. The cases are presented in a random order, just as they would appear in daily practice, challenging the reader to address real clinical situation and offering, where possible, a comprehensive solution.